When guys used to think of a man candle, the aroma of bacon, sawdust, and beach babe used to be about as tantalizing as it would get. And to tell you the truth, it really wasn’t all that tantalizing. 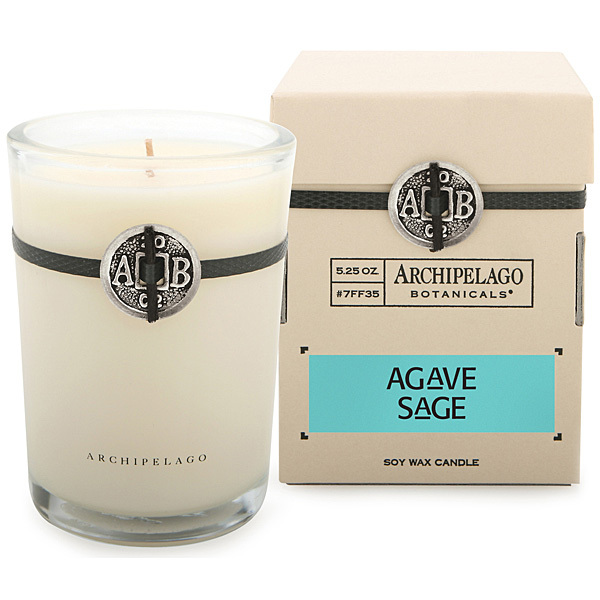 For the serious gentleman who prefers his bachelor pad to maintain the lingering essence of aged Gognac, Havana, Bali, or Wasabi Mint, Archipelago Botanicals has one of the most ‘man-friendly’ lines of soy candles we’ve put our nose to in a long while. To begin with, these are not blended concoctions trying to simulate what some artist believes a scent to be. 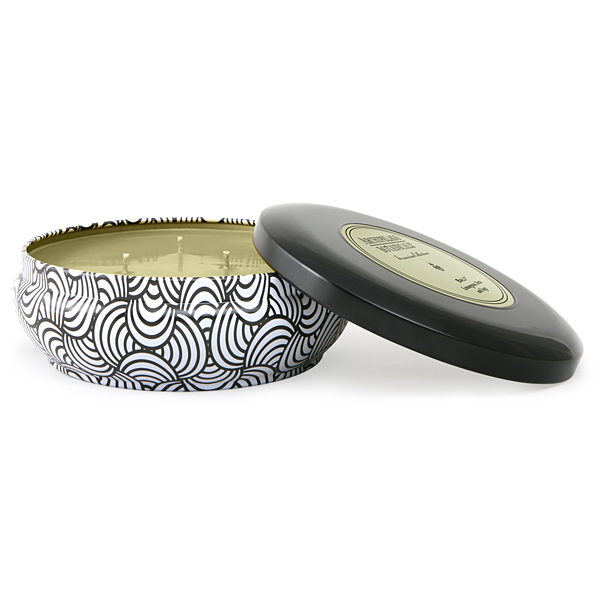 These are real oils combined with soy wax to create the olfactory essence of some of the sexiest aromas in the world. Aromas like Stonehenge, Dubai, Agave Sage, and did we mention, Cognac (yes, I believe we have). These candles are 100 percent soy, which means they burn clean, burn cooler, burn longer, and are better for your health. 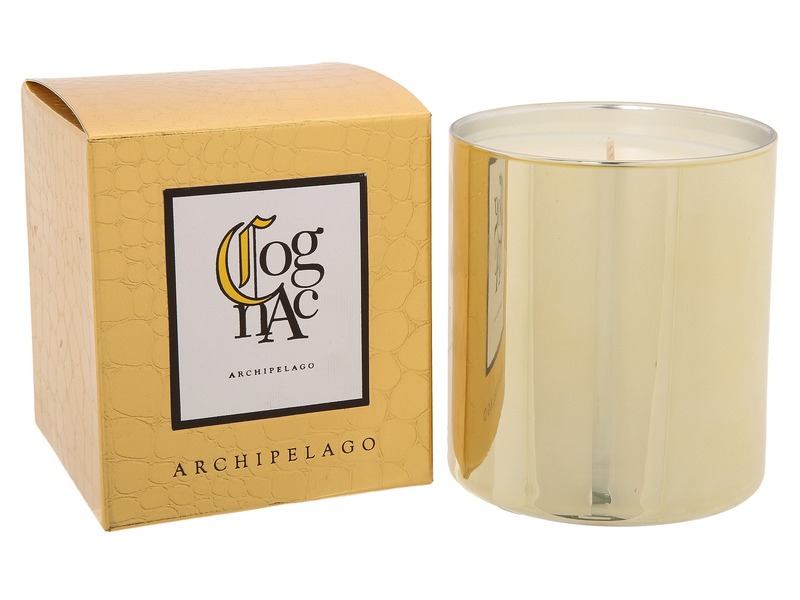 We clocked a Archipelago’s triple-wick candle at around 42 hours, which is what we call going the distance. That is excellent output per dollar for a candle that comes in a 6-inch by 1.5-inch canister. A gentleman may not always consider the aroma of his bachelor pad when he is home alone. 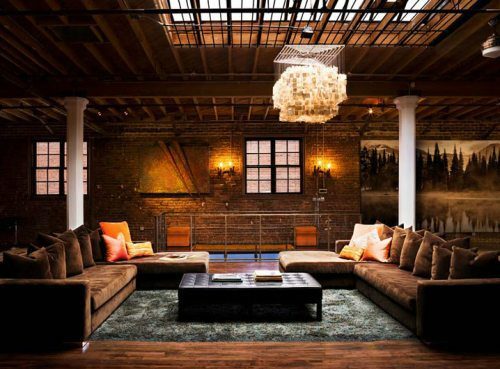 However, there is something relaxing about a room full of a warm inviting fragrance at the end of a hard day. That is one of the cool things about Archipelago, is they have an eclectic range of aromas to build your bachelor pad with, including exotic woods, oils, and real blends offering a signature flavor to all your past favorite destinations. We sampled Bali, Agave Sage, and Cognac. While Cognac was the majority of our favorite around the office, a close second was the sweet and spicy nectar of Agave Sage, and the clean and inviting zest of Bali, which included a blend of lemongrass, yuzu, and sage. Life is short, and time can seem long if you are not enjoying every minute of it. Accentuate your life with a collection of scents from some of your favorite memories. Will women enjoy these scents too? Absolutely, they will. However, the most important thing is– so will you. Get your passport to olfactory freedom here.